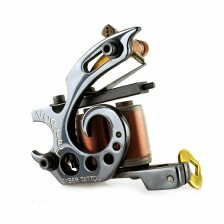 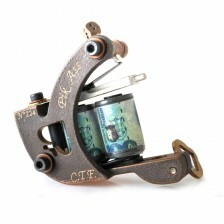 Coil tattoo machines made in C.T.F. 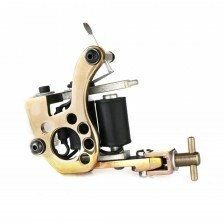 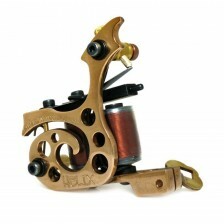 manufactory are the one of the most reliable tattoo machines in Europe. 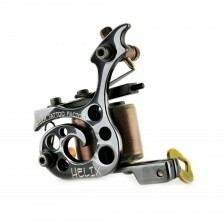 They are made in Poland over ten years, and represented in Germany, where they are much in demand. 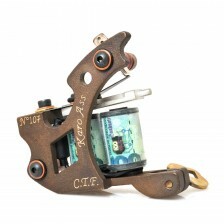 They are handmade in basic version as liner for lining, shader for shading and coloring, and universal, which can manage lining, shading or even coloring. 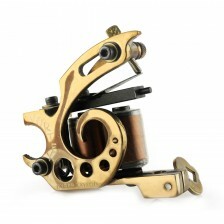 A great advantage is that their settings are truly very easy comparing to other machines. 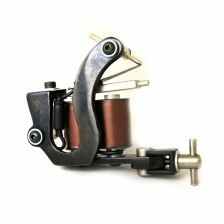 They have a perfect conductivity and solid skeleton made either of high-quality steel, aluminum or bronze. 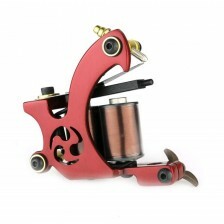 These machines are convenient for all types of tattoo artists, whether they are beginners, advanced or professional artists.